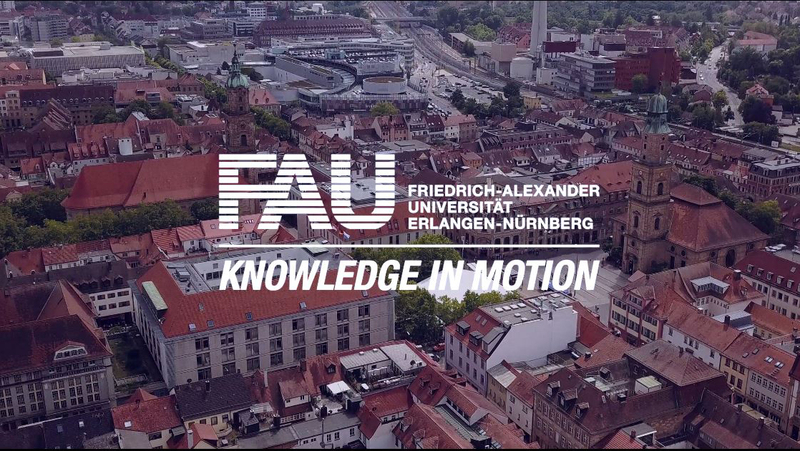 Interdisciplinary collaboration which crosses the borders between different subjects is a fundamental part of research at FAU. The University actively encourages this interdisciplinary approach and supports it in various ways, such as by establishing Interdisciplinary Centres. There are currently 24 Centres which cover a wide range of topics including religious studies, labour market and workplace studies, gerontology, neuroscience, embedded systems and molecular materials. The Centres provide a platform for interdisciplinary research, ensuring continuity in projects which require several disciplines to work together outside of the boundaries of faculties and departments in order to succeed. The strongly interdisciplinary nature of research at FAU is also reflected in the University’s involvement in many well-established partnerships with research institutions. For example, FAU is a member of four Bavarian Research Associations. In the same way, the many Collaborative Research Centres, Transregios, Research Units, Research Training Groups and Priority Programmes funded by the German Research Foundation (DFG) are built on a foundation of interdisciplinary collaboration between different disciplines and institutions.